James Bond (Dalton) foils an assassination attempt on KGB Mastermind, Koskov (Krabbé). Except it was all a ruse. Koskov was not in any real danger. The would-be assassin was in fact an innocent Cellist, Kara (d’Abo), who was also Koskov’s girlfriend. The British allow Koskov’s defection to their side and give him sanctuary at a safe-house. But Bond has other ideas. Suspecting Koskov’s deception, he follows a trail to Bratislava, using his own pretence of tailing KGB Chief and supposed villain, General Pushkin (John Rhys Davies). Bond seeks to clear Pushkin of any involvement in the recent assassination of British 00 agents and begins to uncover a conspiracy by Koskov to frame Pushkin. Just as Bond makes progress, Koskov escapes the safe-house and teams with an American Arms Dealer, Whitaker (Baker) to complete their destruction of Pushkin, so they can close a lucrative drugs deal in Afghanistan. Matters are complicated further by a burgeoning romance between Bond and Kara. James Bond (Craig) is a rising star in Mi6. 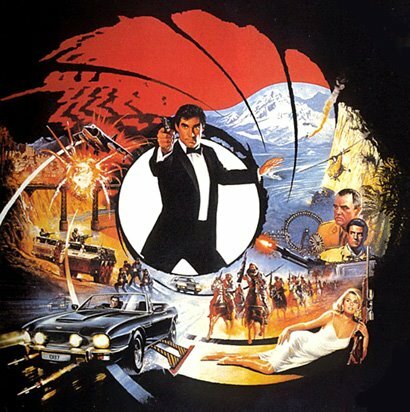 Having just completed his requisite ‘two kills’, he thereby earns the ‘00’ prefix and is crowned ‘007’. But being 007 is not the same as becoming and discovering the true man and character. Bond has yet to fall in love totally; he is uncomfortable in his own skin and lacks true confidence in his own style: sartorial and other. The edges must be refined. Enter the perfect challenge. Having uncovered a network of terrorist financiers via the Bahamas and Miami, Bond is assigned to take down their top man. LeChiffre (Mikkelsen) is organising a Poker game at the Casino Royale in Montenegro. 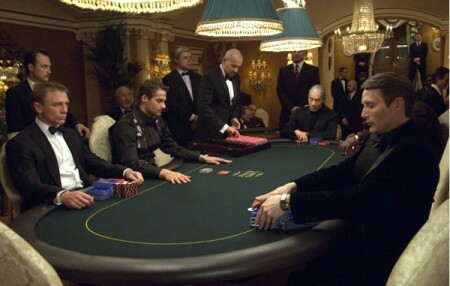 Bond must join the gambling table and bankrupt LeChiffre at any cost: his body, mind, wits and will all come up for testing to their very limit between hands of cards. 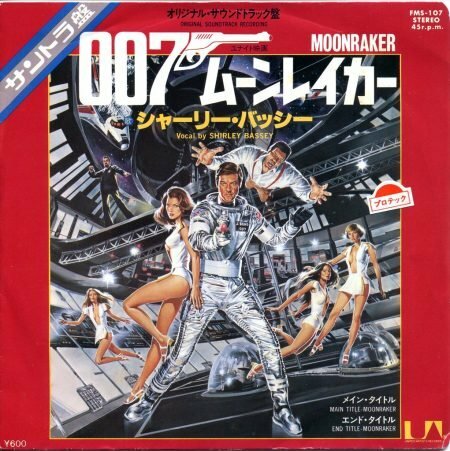 As his mission progresses, so does Bond’s confidence in his own abilities and clarity of judgement. All of that might just be compromised by the woman from the Treasury, Vesper Lynd. Initially assigned to monitor Bond’s credit lines at the Casino, Vesper becomes a reluctant field ally and ultimately, a lover to Bond. She’ll be the making of him. James Bond always had a flexible continuity. The same personnel could appear in any actor’s era. M, Q, Minister of Defence, MoneyPenny and so on were often played by the same actors and actresses, even if Bond changed face. Bernard Lee, Robert Brown, Desmond Llewelyn, Lois Maxwell, Geoffrey Keen: there was a kind of sentimental connection to the past; minor threads of continuity, whilst moving forwards without consequence. There was no ‘origin story’ for Bond and no sense of real, linear progression between missions. To many of course, that’s key to the series’ appeal. But that did not prevent the brave film-makers considering bolder options in story-telling and creating something great in the process. It’s like a drafting process via film. 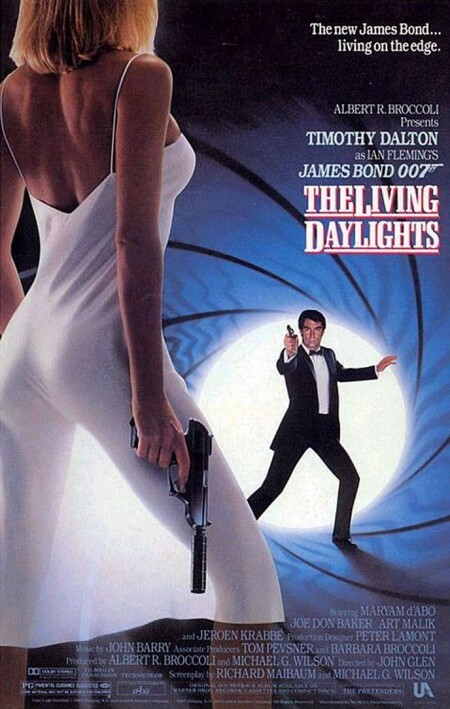 1987’s The Living Daylights is an attempt at a ‘soft’ reboot, whilst keeping Bond as a veteran and backed by familiar team. 2006’s Casino Royale manages to take that idea further: truly the ‘first’ mission in a new continuity. Neither movie goes as far as showing Bond the rookie or trainee. No mentor, no learning the craft of spying. But The Living Daylights WAS very nearly that ‘Young James Bond’ style ‘prequel’. By ‘young’ I don’t mean the Bond of the Charlie Higson novels about Bond as a child (tremendous fun; better than Harry Potter, but not ‘canon’ 007). Rather, there was talk of Bond being introduced to audiences as a young Officer in the Royal Navy, whose private life exploits and professional skills get an upgrade in training and a mission to match c/o Mi6 and the rank of 007. It made sense, thematically and would have relaunched a new series continuity, in line with the (then) 1980s zeitgeist. 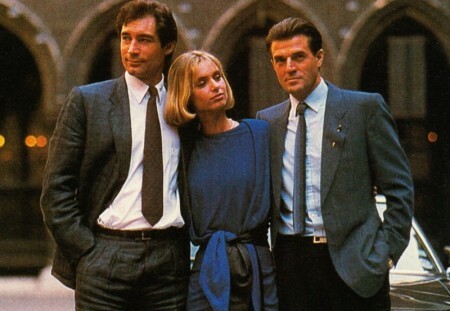 Sam Neill, Mark Greenstreet and Michael Praed were considered for the part. I can certainly picture Praed’s suitability. I met him once when I was a boy, backstage, at a play in Surrey. A gentleman. Another nice and talented gentleman however had been in the running for years to play Bond: Timothy Dalton. 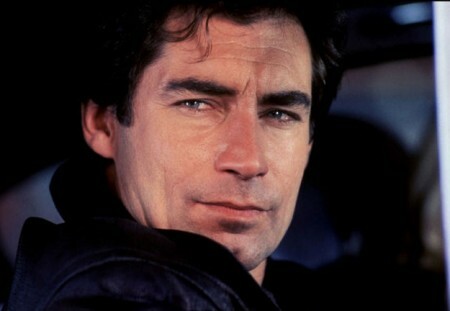 In his early forties in 1987, Dalton could not play Bond the Rookie. He didn’t wish to, either, having turned down On Her Majesty’s Secret Service in 1969 as he deemed himself too young. 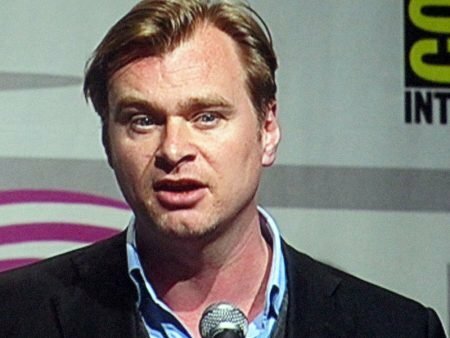 ‘Bond should be a veteran: a man in his late thirties to early forties’, Dalton explained. And that’s precisely how he plays it. Dalton’s Bond is clearly a physical force of nature from the moment he hits the screen in a thrilling opening chase through Gibraltar. But he’s also a world weary hero, with the scepticism of bitter experience. Gone was any notion of this being a ‘first’ mission story. Daniel Craig’s Bond takes a similar path. He was 38 in Casino Royale and it’s clear that 007 is simply a promotion in an already distinguished career. But he does present a Bond in need of a few tweaks, refining the image until the final scene’s triumphant ‘The Name’s Bond, James Bond’ moment. It’s an adventure story but also an inner meditation on the cost of being a killer and the search for identity in an uncertain world. 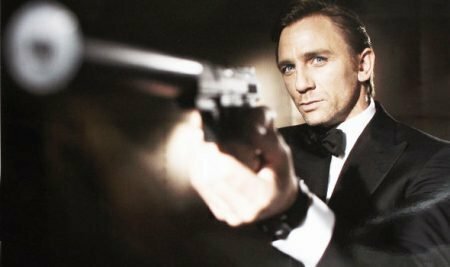 Art mirrors life there: Casino Royale was again a response to a franchise that needed to redefine itself in light of real world events (9/11) and cinematic trends (Matt Damon’s Jason Bourne made it cool to be gritty). It’s a genius of the Broccolis as producers: they know when to tweak the Bond template and how far to push things in new directions, whilst matching the zeitgeist and honouring the series’ legacy. And so, the brilliant Daniel Craig was cast as Bond and arguably completed a process that Dalton had initiated twenty years before: making Bond feel real and human, whilst still somehow remaining a romantic hero in a fun adventure film. The action is outstanding in both movies. Casino Royale will always be remembered for THAT parkour chase in its opening chapter. You FEEL the danger and the adrenaline. It’s shot beautifully and scored with perfectly paced music. GREAT work: Martin Campbell, David Arnold, Gary Powell. But the Bond team ALWAYS give the very best in any era. The Living Daylights offers one of the greatest aerial action sequences of all time. It’s a tribute to the underrated talents of Director John Glen as well as the bravery of stuntmen parachutists like BJ Worth and Jake Lombard. Also helped by the late John Barry’s atmospheric score (sadly his last for James Bond; he never really answered why he did not return to the franchise and I DID ask him once at a talk in Oxford). There are weaknesses, of course. The card game in Casino Royale simply goes on too long, despite being punctuated by action scenes. And there are moments where it’s unclear what backstory they are going with, especially in terms of Bond’s social class. 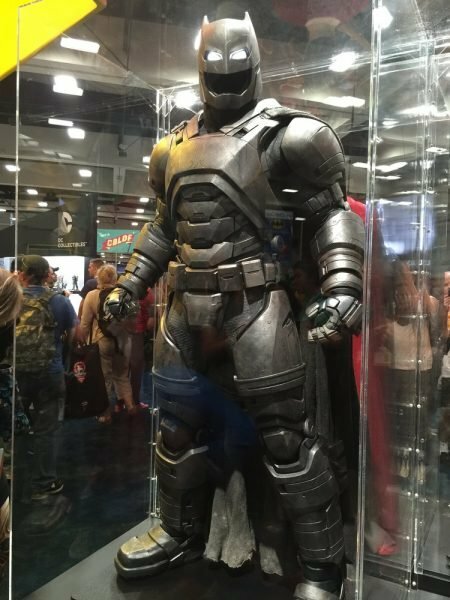 Why IS he not yet comfortable in a Tuxedo / not bought his own tailored version? There’s a kind of ceremonial sequence of giving Bond his signature moves; including the Vodka Martini. Yet it’s inconsistent. Has he discovered /mastered these arts recently? 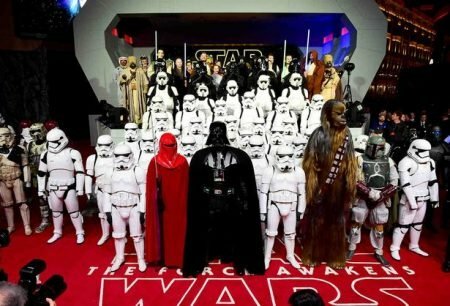 Little is really gained from what are rather slight variations on formula, at the expense of some beloved franchise staples that frankly didn’t require omission, even with a ‘gritty’ tone. Dame Judi Dench stays on as M from the Brosnan era: fine. But it’s essentially a different character, churning out ‘hard, tough lady cop boss’ cliché lines that belong in some sub-standard soap opera. Skyfall served her far better. The Living Daylights has an over-complicated plot; although very clever and complex, it requires multiple viewings to decipher and verbose word count to explain or summarise. Its tone is also uneven. This more ‘serious’ Dalton Bond simply does not suit semi-comic action scenes, either (cello case chase). The romance is tender in concept but executed awkwardly: the choreography between d’Abo and Dalton is just missing a certain something (no reflection on them, incidentally: Maryam went onto become a distinguished documentary director; Dalton is a consummate actor though perhaps not suited to ‘love scenes’). Villainy is also a little ‘off’ here: why do the baddies go to such great lengths to execute what amounts to a fairly mundane criminal transaction? Why not just hold a high stakes Poker Game like their counterparts in Casino Royale? Some of their actions are gratuitously violent (garrotting a milkman, really?) and at odds with their otherwise comedic presentation (Jeroen Krabbé plays his role largely for laughs; shame as he can ‘do’ menacing: see No Mercy /The Fugitive). Casino Royale is actually a quite self-contained story in the novel, even starting ‘in media res’. The movie takes parts of that and expands them to give the affair a little more weight. Case in point: the romance with Vesper Lynd (Eva Green). It’s like a film within a film: kind of Revolutionary Road meets 007 (not that wild a prospect: Ian Fleming did write profound romantic reflections via vignette). Certainly that extends the storyline from the book. But it feels ‘right’, at least in terms of explaining what makes Bond ‘tick’. We all need that Vesper Lynd moment, albeit on a perhaps less dramatic scale, of course. IE: a once in a lifetime relationship that defines us and /or reactivates our dormant potential. 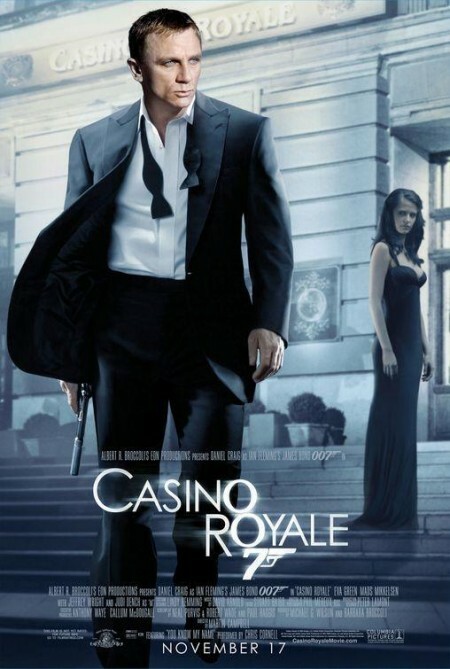 Casino Royale had great fights, action and location work and stunts but it is also showed us that a Bond movie can have substance and maturity as part of the adventure. It’s a literary film; from the excellent title sequence through to the rousing yet reflective finish. It lends itself to multiple viewings to simply enjoy the experience. The Living Daylights and Casino Royale make for excellent companion and comparison pieces. Note also, they manage to hint at some version of the SPECTRE organisation (Casino Royale hints at ‘the bigger picture’ which will come full circle in this year’s SPECTRE movie; Living Daylights uses ‘Smiert Spionam’, a version of SMERSH from the books) whilst thereby making clear that the series does not require one particular name or evil organisation antagonist to thrive. Above all, these are worth watching for two consummate actors (Craig and Dalton) giving studied, revealing and compelling performances as James Bond, 007.